Thinking about interesting things to see in Japan usually conjures images of anime, robots, neon lights, cute cafes, and well-stocked convenience stores. These are the things tourists are usually most intrigued by when they visit the land of the rising sun. Interestingly enough, some tourists aren’t satisfied with the cutest experiences that most people enjoy while visiting Japan. For those that are more interested in dark, terrifying locations that will stay in your mind long after you’ve returned to your home country, there are quite a few locations to choose from. 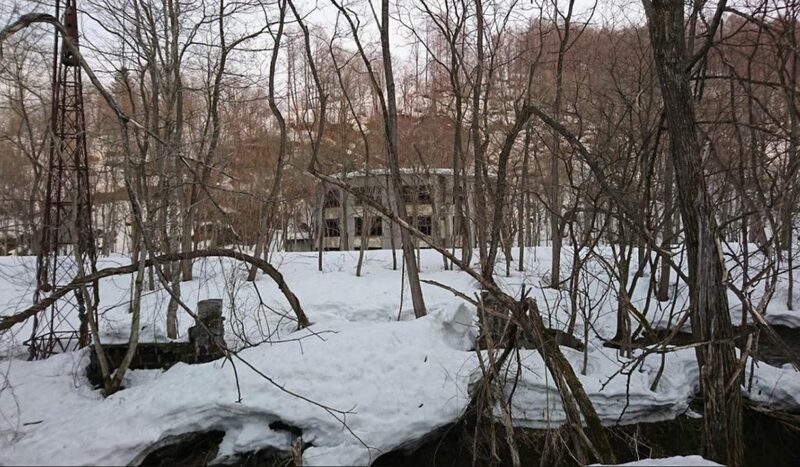 Dark tourism in Japan has quite the following, as there are hundreds of places to go to get creepy and spooky vibes. For those just getting into the game, we’ve written this article about 10 spots you can visit in Japan that are dark, scary, and anything but ordinary. If you’re looking to tour the darker side of the country, try out these locations first and see how you fare! Undersea coal mining used to be a big deal around the city of Nagasaki. 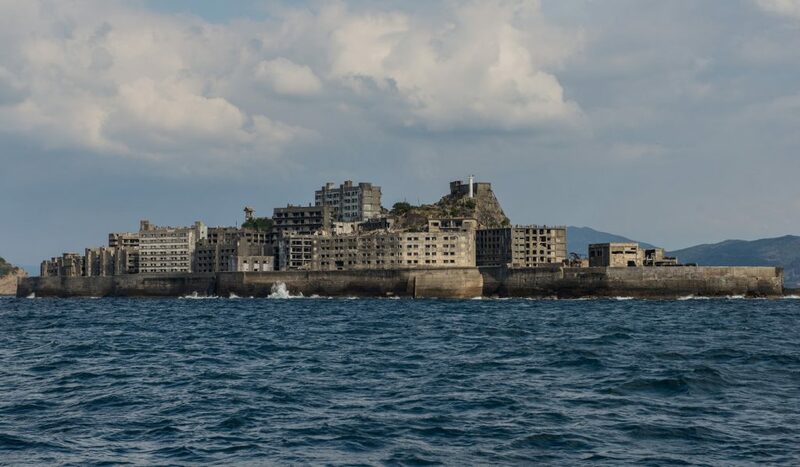 With the introduction of petroleum and the dwindling deposits of coal, the thousands of people who had moved to Hashima Island decided it was time to leave. Miners and their families cleared off the island within three months of the mines being shut down, leaving behind the apartments, school, and hospital that had been built. Nearly 40 years later in 2009, the island was opened to the public as a popular tourist destination to view the decayed city in all its glory. Sure, an abandoned island seems pretty cool, but why did it gain such popularity? The answer lies in the fact that there is a dark past associated with the island that draws in tourists like flies to honey. In the 1930s and 1940s, Japan forced thousands of unwilling Korean and Chinese people to work on the island in the mines. Those that were forced to work reported how inhumanely they were treated, which made tourists want to see the site for themselves. If you are planning to visit Nagasaki, check out our Nagasaki Travel Guide. 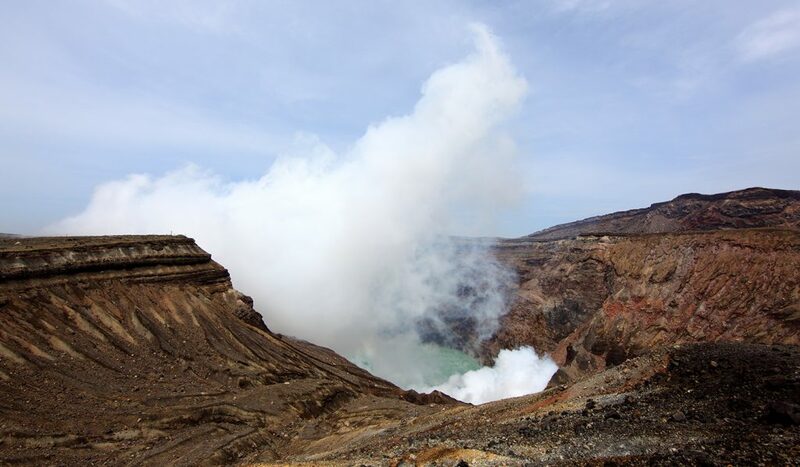 If you’re lucky enough to visit on a day when poisonous gas levels aren’t too high, you might just be able to see the crater of the largest active volcano in Japan. Located right in the middle of Kyushu, this impressive wonder is a sight many would enjoy seeing at least once in their lives. With a convenient car park only a minute’s walk away from the mountain, shuttles, and walking trails, tourists have an easier time than ever getting to the location. Along with viewing the sizeable active volcano, tourists can also use the nearby campsites and ride a horse or two if the season is right. There are even helicopter rides available – for a price – if you’re daring enough to view the volcano from above. 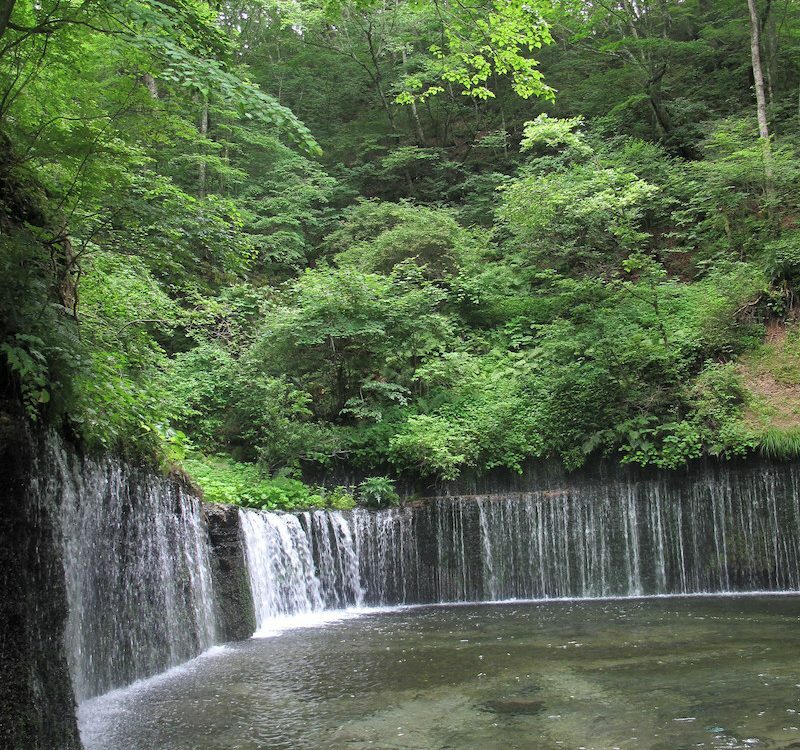 Don’t miss the chance to explore Kumamoto when visiting Mt. Aso. 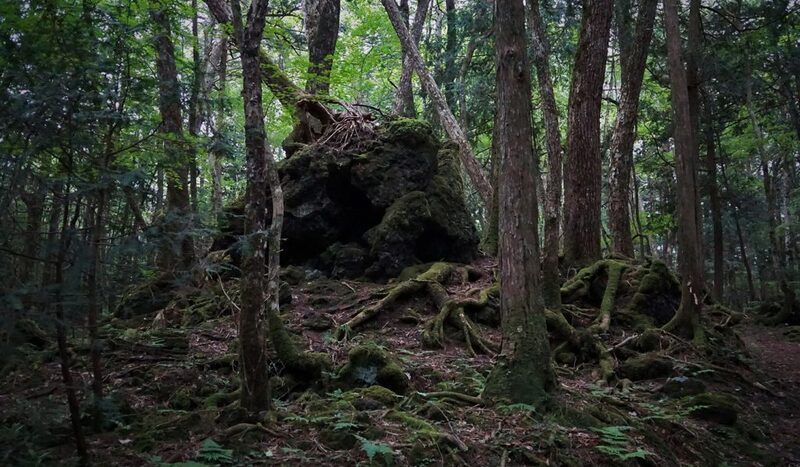 Also referred to the Sea of Trees in Japan (or the Suicide Forest throughout the rest of the world), Aokigahara is one of the world’s most popular places to die. Made famous recently by a YouTuber who filmed a victim’s body while exploring inside, those that live near the forest are not happy with its increasing popularity. The rise in suicides carried out in the forest has been said to taint the trees with paranormal energy that permeates throughout the entire forest. One thing’s for certain – you need a strong stomach and a good sense of direction if you want to visit this dark tourist attraction. Make sure that someone knows where you’re going, and that you’re fully prepared in case you see something you don’t want to while inside the large forest. Are you willing to take the risk and visit Aokigahara? Find out the secrets of the Suicide Forest. 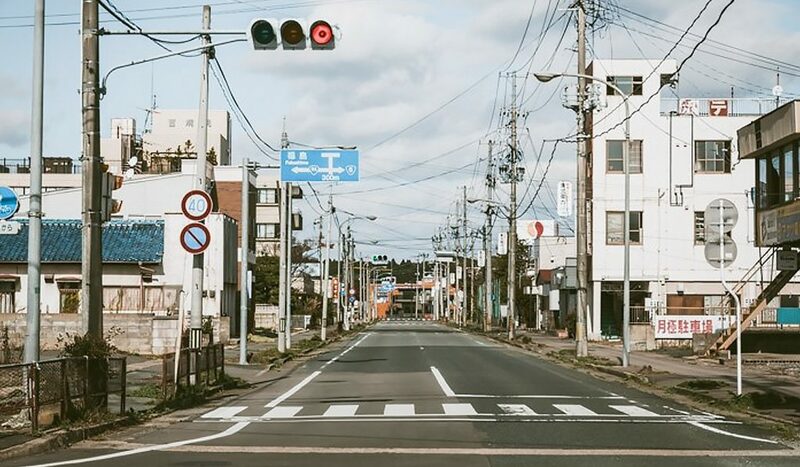 If you thought Hashima Island seemed like an interesting place to visit, you’ll likely also be interested in the small town of Tomioka in Fukushima. After a large earthquake and resulting tsunami caused the nuclear power plant to meltdown, almost all of the 15,830 residents living in Tomioka fled the town; few ever returned. The majority of the town may never be reoccupied, and most of the buildings are on a waitlist to be demolished. If you’re brave enough to risk the lingering radiation, you’ll be treated to a truly disturbing sight. Only the elderly dare return to the town, as they claim that they will likely die of old age before the radiation does any damage to their bodies. 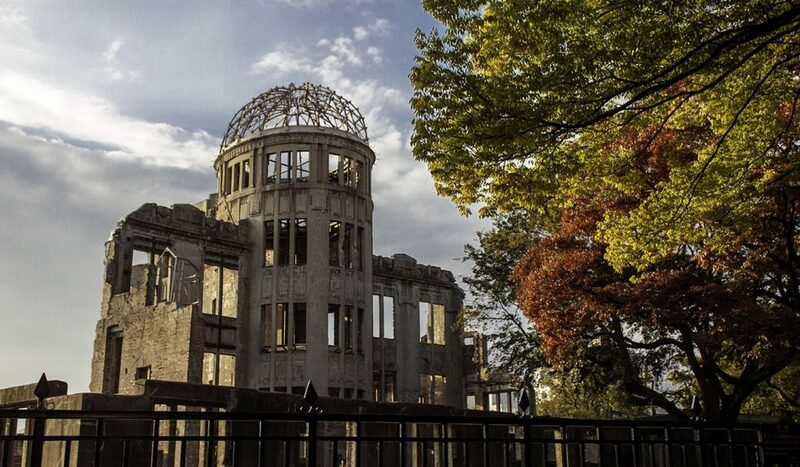 Said to be a symbol of what Hiroshima stands for and a prayer for world peace, the Atomic Bomb Dome in Hiroshima has survived both an atomic bomb and the test of time. The dome serves as a reminder of the tragic war that took the lives of so many Japanese citizens. The fact that it survived the first atomic bomb to ever be used in human history will forever awe those who witnessed the aftermath of the bomb and the war. As part of the Hiroshima Peace Memorial Park, the Atomic Bomb Dome can be viewed exactly as it was after the fall of the atomic bomb onto Hiroshima, Japan. Though this location isn’t as dark or frightening to view as others on the list, the history behind the dome and the lives that were lost during the war makes it so. Even though having a sad past, Hiroshima is full of amazing places to see. It’s no secret that theme parks are popular worldwide. 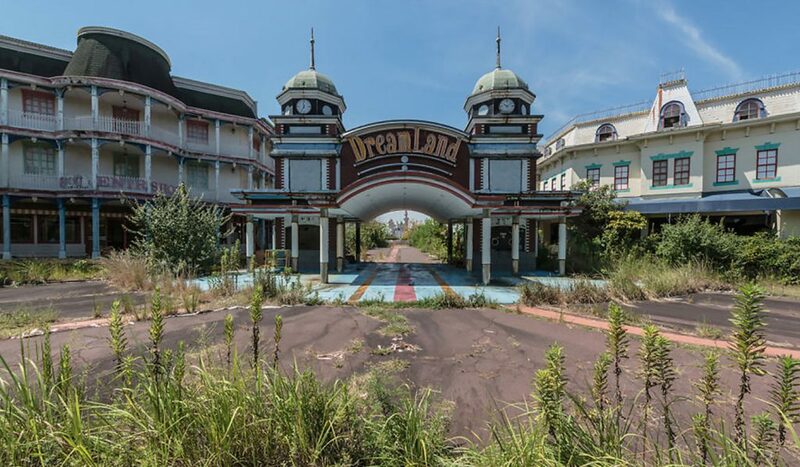 Nara Dreamland was one such theme park that was built in Japan as a substitute Disneyland for tourists and citizens living in Nara. Those who visited the park remarked how it was a nearly exact replica of the Disney theme parks, which had yet to come to Japan. Twenty-two years later, Tokyo Disneyland opened, and Nara Dreamland was soon forgotten. 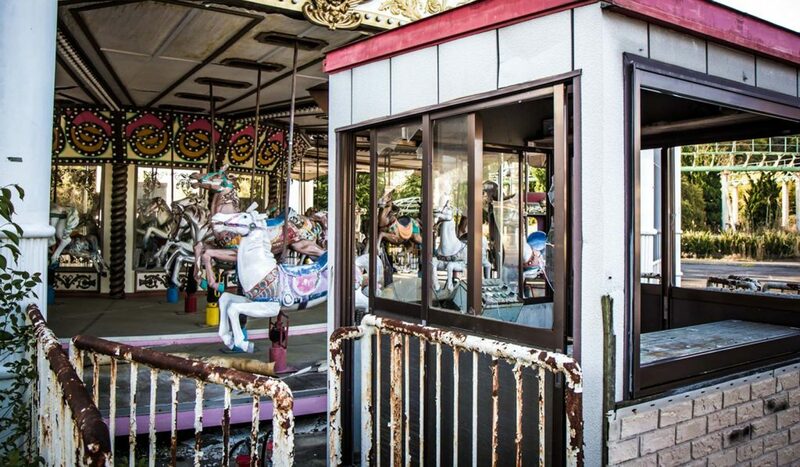 Left abandoned for 10 years before its demolition, people from around the world came to see the creepy images of rides overgrown with plants and witness the strange happenings said to take place there. Though demolition officially concluded on December 21, 2017, travelers still visit the area and say that it still ‘feels strange’. Got curious about Nara Dreamland? You can check more amazing pictures here. Do you start to feel itchy and gross when you think of bugs and insects? Do you have an innate fear that something is living inside your body, feeding off of you while it grows bigger and stronger? 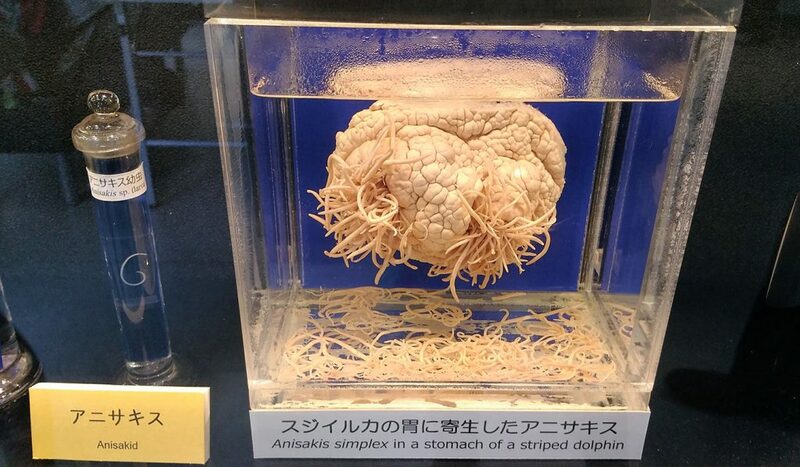 Then head over to the Meguro Parasitological Museum and educate yourself on parasites and the like. If you’re a visual learner, you’ll be pleased to know that they have 300 preserved specimens on display for any and all to look at. If you prefer to learn by reading, the research library boasts at least 60,000 parasite specimens, 5,000 books, and 50,000 papers all about parasites. Check out more 23 options of things to do in Tokyo. 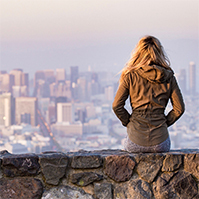 Traveling with a low budget? Tokyo has plenty of free options! 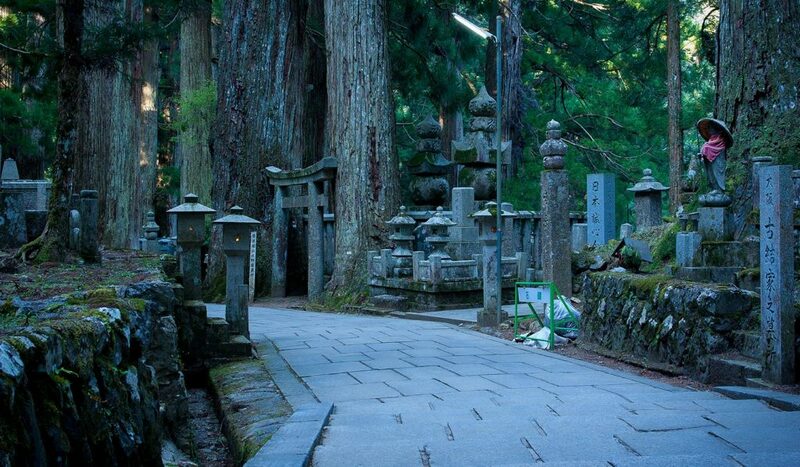 If darkness is an old friend, you’ll find yourself to be quite comfortably walking through the Okunoin Cemetary. Deep within a forest over a thousand years old, this mass grave is home to over 200,000 deceased Buddhist monks. Said to be waiting for the resurrection of the Buddha of the Future, each grave has its own special place in the two kilometers of sacred land where the monks can rest forever in meditation. If you think the cemetery is impressive to see during the day, you’ll likely enjoy seeing it at night when the atmosphere changes. The paths are not always well lit, and visitors have reported strange happenings around the graves. 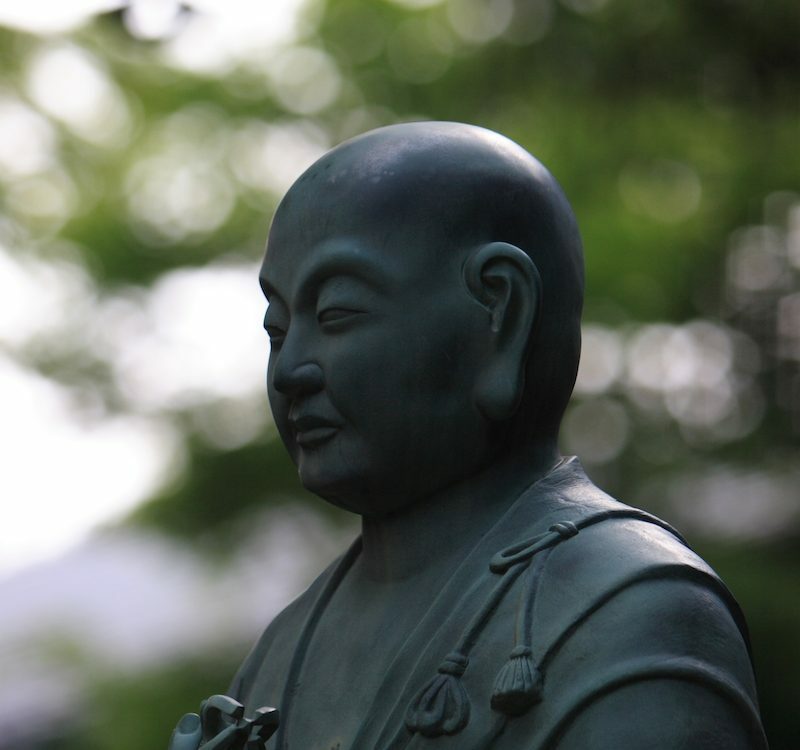 Learn more about Koyasan, the house of Okunoin Cemetery. This circular place of learning, which was built in 1906, was used as an elementary school for nearly 30 years before closing down for reasons unknown around 1975. Instead of being demolished or cleaned to be used again, the building has been left exactly as it was when it functioned as a school. Desks and chairs are still set up in dusty rooms, waiting for children to use them once more. The haunted Round Schoolhouse of Bibai is well-known, both in Japan and around the world, as countless people have entered the building and witnessed the paranormal take place there. Locals will tell tales of strange lights and sounds emanating from either the nearby forest or the schoolhouse itself, adding to the allure of the likely haunted building. Don’t miss out the chance to visit Sapporo if you are traveling to Hokkaido. Taking the final spot on our list, the Old Chusetsu Tunnel in Fukuoka is said to be one of the most haunted tunnels in all of Japan. Though it is now closed and out of service, just walking by the entrance of the tunnel is said to be a frightening experience. Even if travelers wish to venture through the tunnel, many have reported that loud, wailing voices coming from inside the tunnel have warned them otherwise. Those that are brave enough to try and walk the length of the tunnel will find that it’s completely doable, just really creepy and spooky. 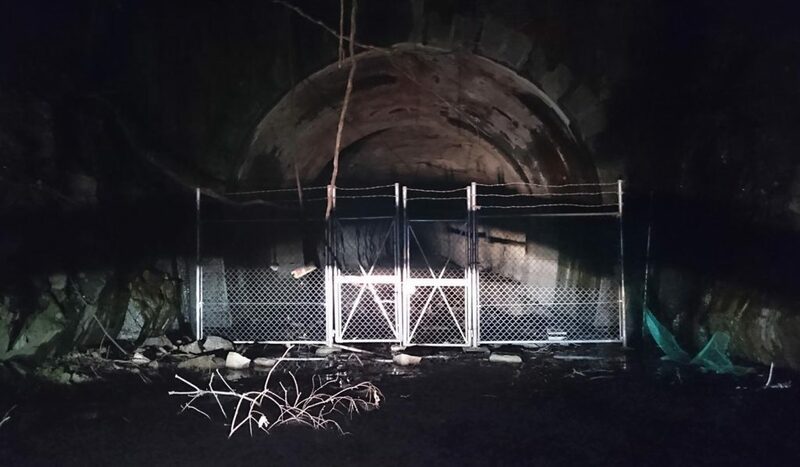 Japanese TV programs will often do paranormal segments and revisit the Chusetsu Tunnel to keep it fresh in everyone’s minds. 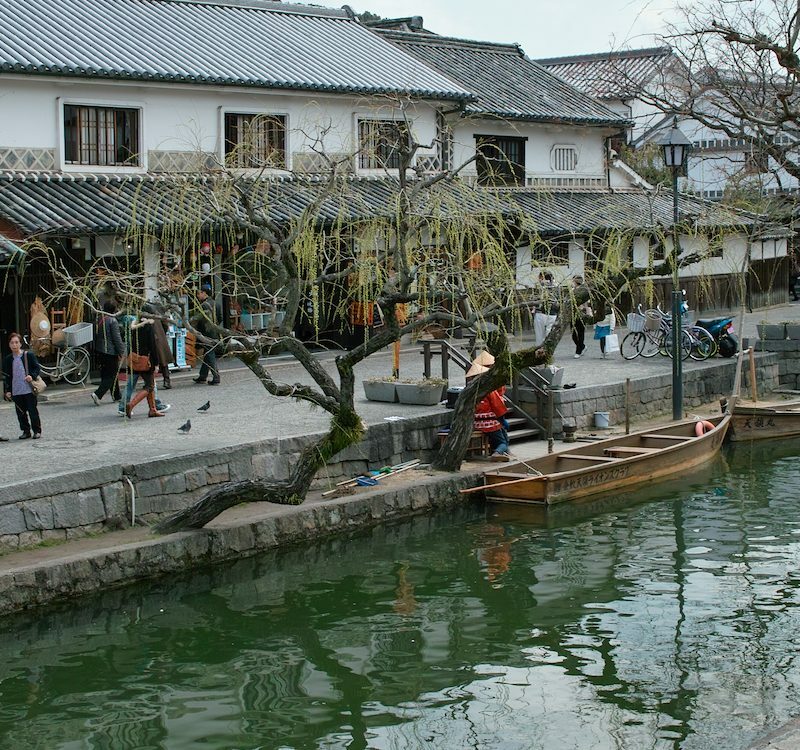 As one of the most populated cities in Japan, Fukuoka has attractions for all tastes. If you’d rather enjoy a peaceful afternoon surrounded by colorful lights and decorations, stick to the major cities of Japan. 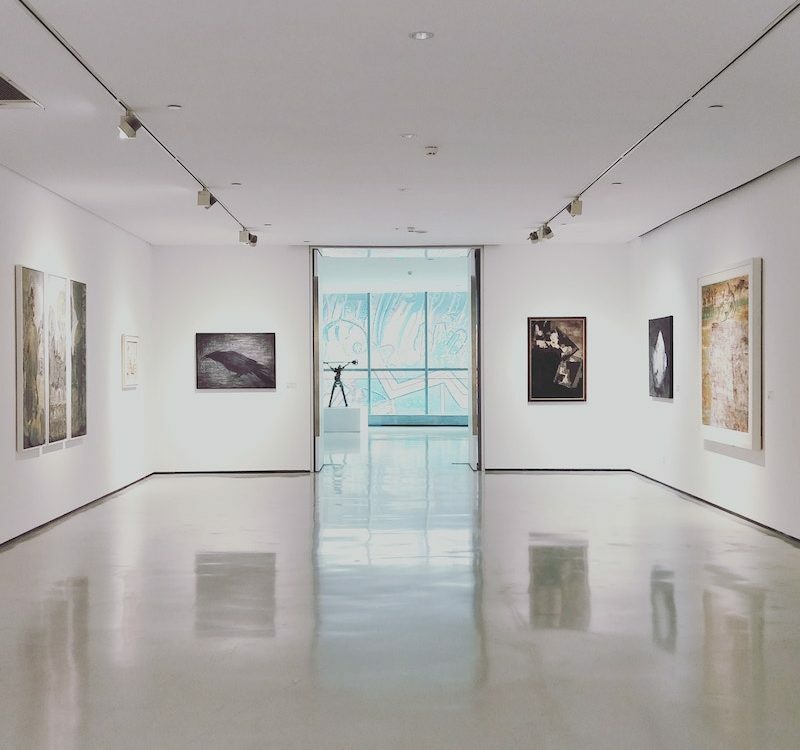 If you’re looking for a more exciting, adventurous journey that will make you question what is real and what is just your imagination, then dark tourism is perfect for you. 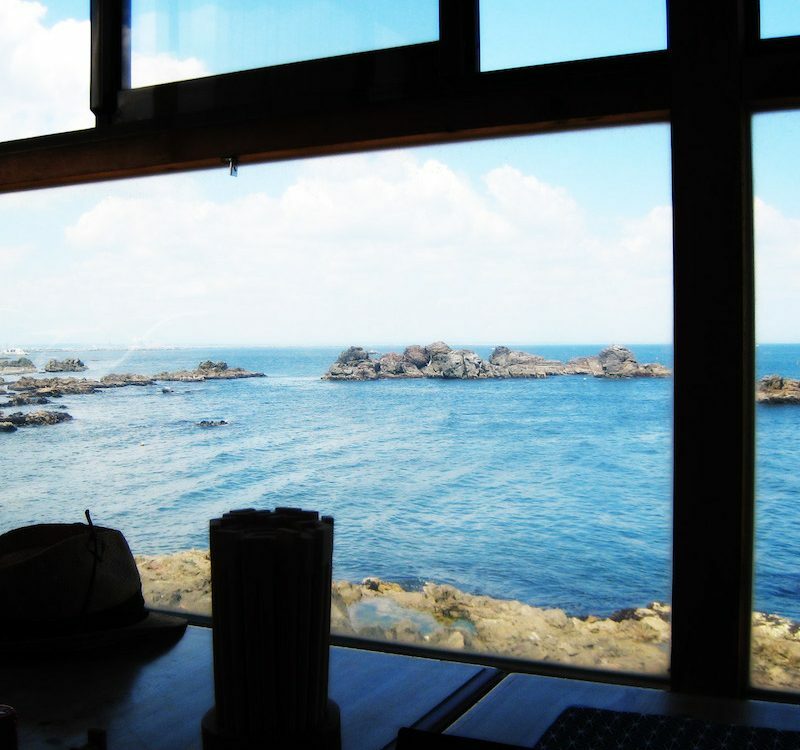 Even if you manage to scare yourself silly, you can always travel back to the city for a day or two or rest and relaxation surrounded by the technology and cute characters Japan is known for. Are you into dark tourism? 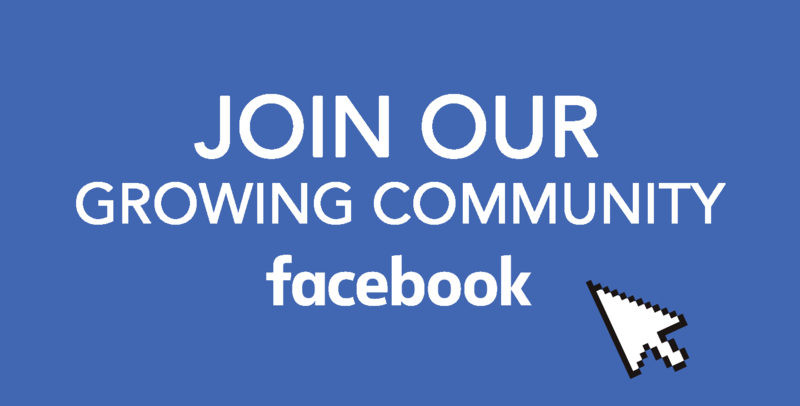 Share your experiences with us on our Facebook group. 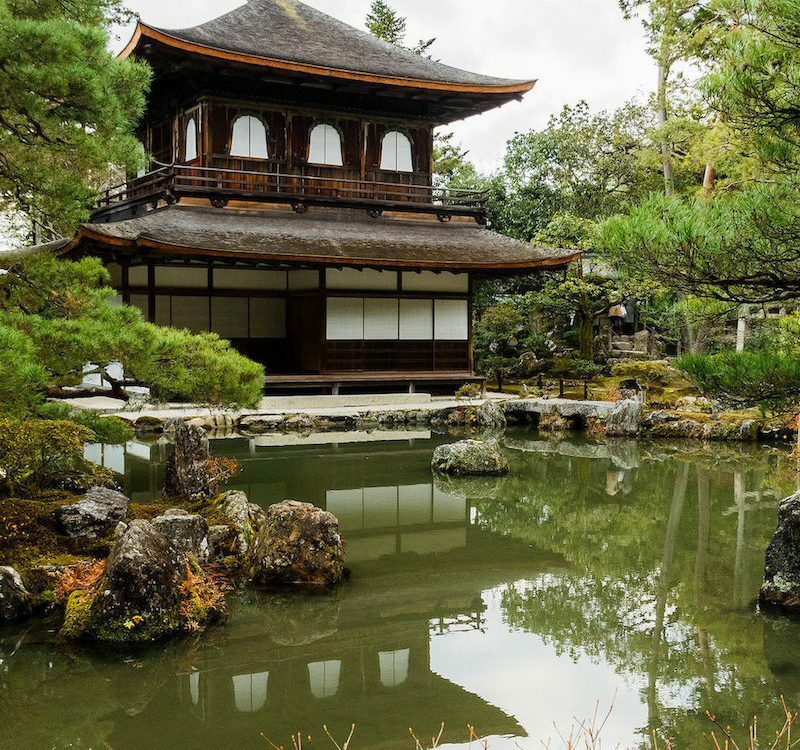 For more great content about Japan, follow us on Facebook, Instagram, Twitter, and Pinterest.